Natural wines are made with out the use of sulphur dioxide (sulphite), man made yeasts or any of the hundreds of other additives and chemicals commonly used in modern wine making. 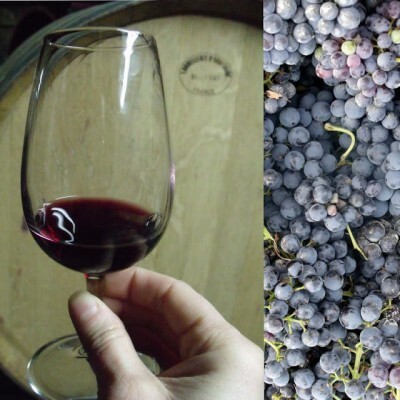 A natural wine is simply the result of fermented healthy grapes or grape juice. I will admit it takes a small amount of guts to take a year worth of pruning, tending, weeding and picking and make a Natural wine. How ever the successful winemaker is not blindly courageous, he is at ease with his vineyards, soil and berries that are ripened and produced in the healthiest and cleanest possible way. 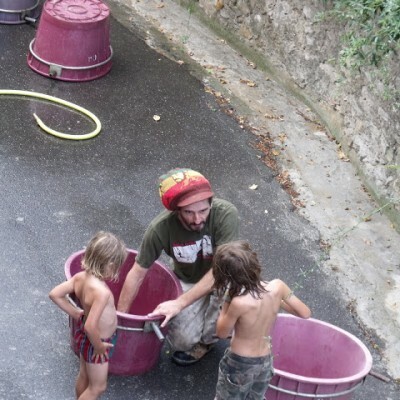 The steps of making natural wine are very different then that of more conventional methods. A natural wine is alive, the winemaker needs to protect his juices from oxygen through rigorous attention and efficiency. 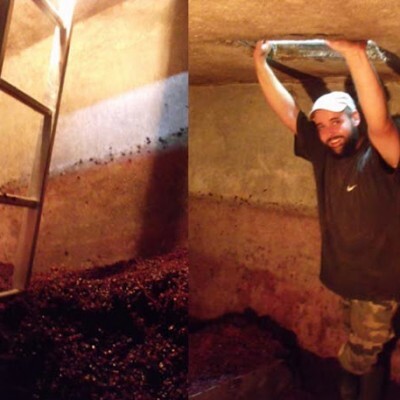 Once the fermentation begins a natural wine demands a soft delicate touch and must not be overworked or damaged. 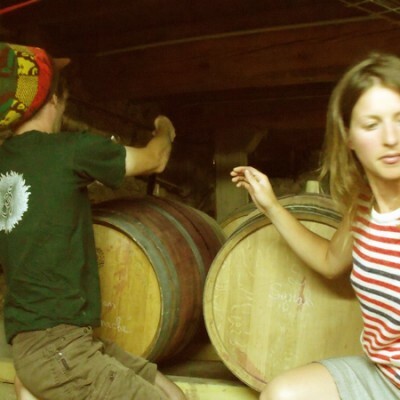 Although throughout its fermentations process a natural wine may be fragile and demand more attention from the winemaker we believe a well made natural wine, made with healthy organic grapes can be much more stable than a conventional wine made with sulphite and chemically produced grapes. Sulphite kills everything that is living in the wine so of course it seams in some way stable because it is no longer living and no longer evolving. Natural wine, on the other hand is full of life, it’s living yeasts and bacteria are exactly what it needs to be stable and balanced. 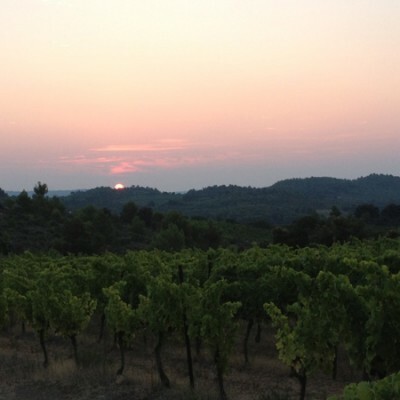 Our rosé is harvested and brought to the cellar early in the morning. It is fermented at low temperature to conserve the primary grapes flavor. 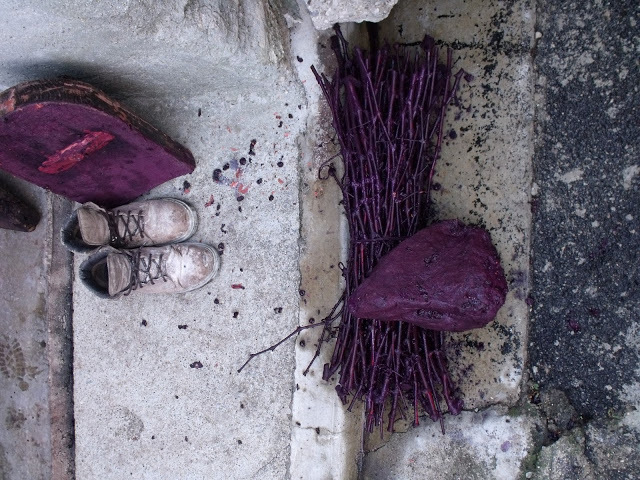 Our reds are harvested at full maturity, taking into consideration the skin, berry and seed ripness. 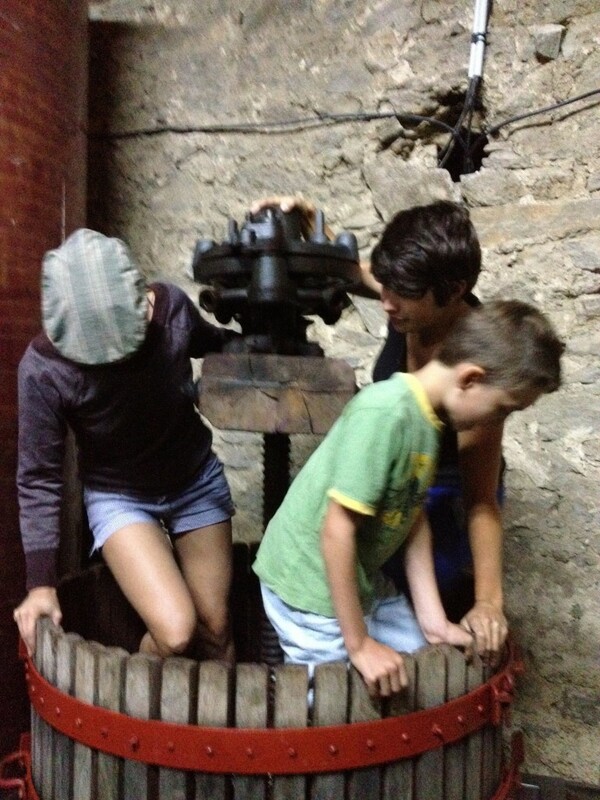 The grapes are pressed using a hundred-year-old hand press, which gives us complete control of the process. We are able to see when the best has been extracted, rather than pressing all the fruit indiscriminately, the way modern powered presses do. 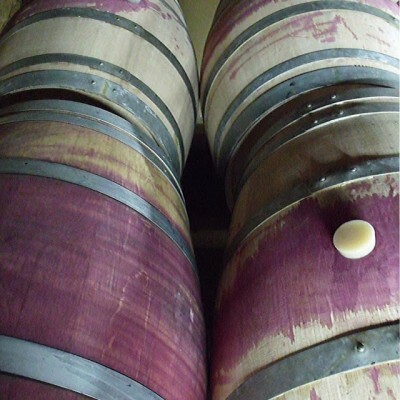 Fermentation takes place in stainless steel, fibreglass tanks or in the case of our rosé oak barrels. Since harvest 2013, after years of hard work to bring the soil back to life, all fermentations are natural with out the use of selected yeast. 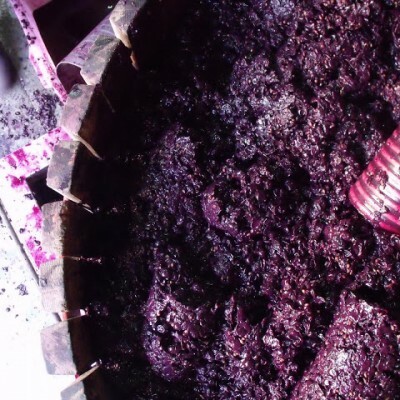 Additives are not added to the wine and the juice ferments with its own yeast. No sulphites are added during the making of our wines. The wine is then aged in resin, stainless steel tanks or oak barrels before being bottled. 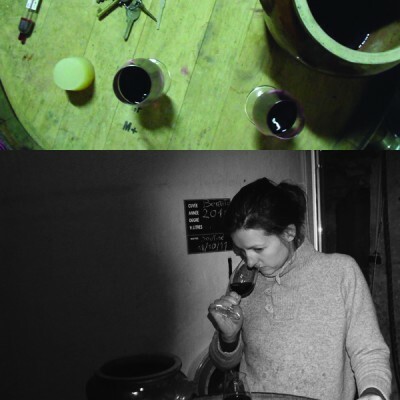 No sulphite is added while bottling, producing 100% chemical free and natural wines. 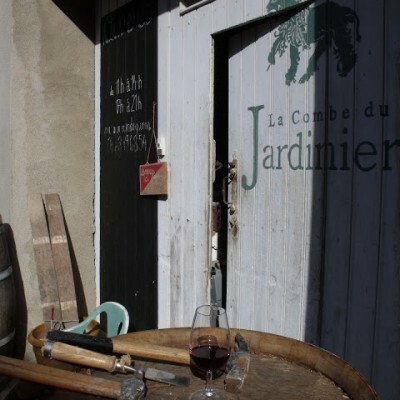 Domaine La Combe du Jardinier wine can be kept for between 5 and 20 years, depending on what sort it is. © 2019 La Combe du Jardinier L'abus d'alcool est dangereux pour la santé. A consommer avec modération.